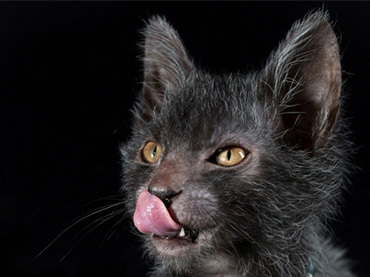 Animal lovers will be happy to know there’s a new breed of cats that have pet owners clamoring to own one as they have a werewolf-like appearance. 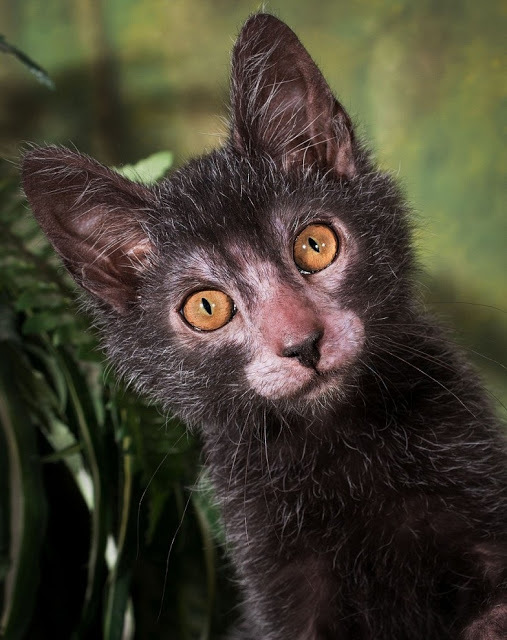 The unknown breed is called Lykoi cats, and it’s due to a natural mutation that they have the appearance of a scruffy wild animal. 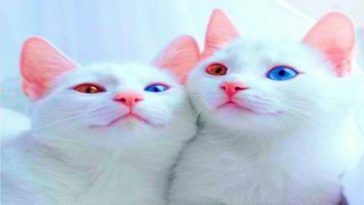 Another unique thing about these cats is that they are said to act like dogs. 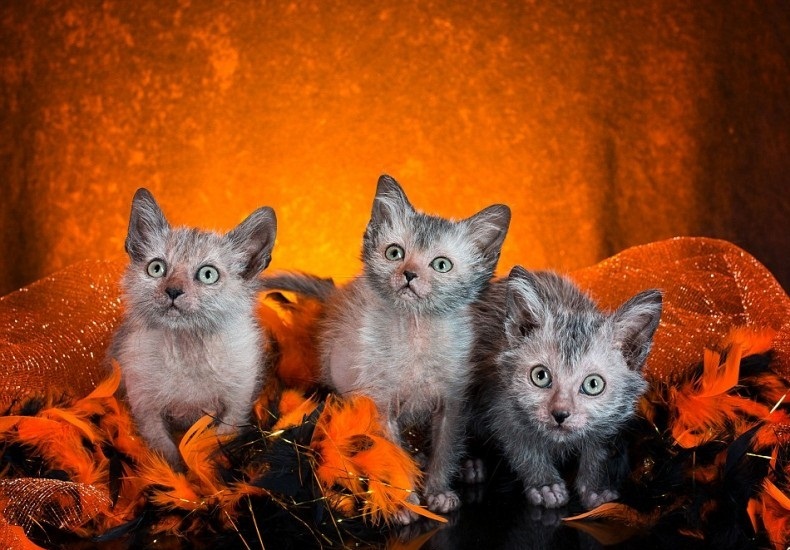 Lykoi comes from the Greek word for wolf,and these cats are a very recent breed that first appeared in 2010. 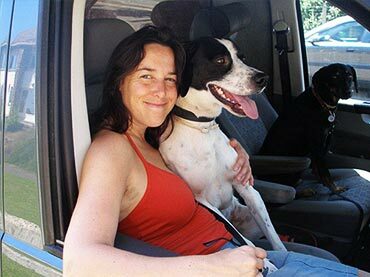 They were bred by veterinarian Johnny Gobble and his wife Brittney. 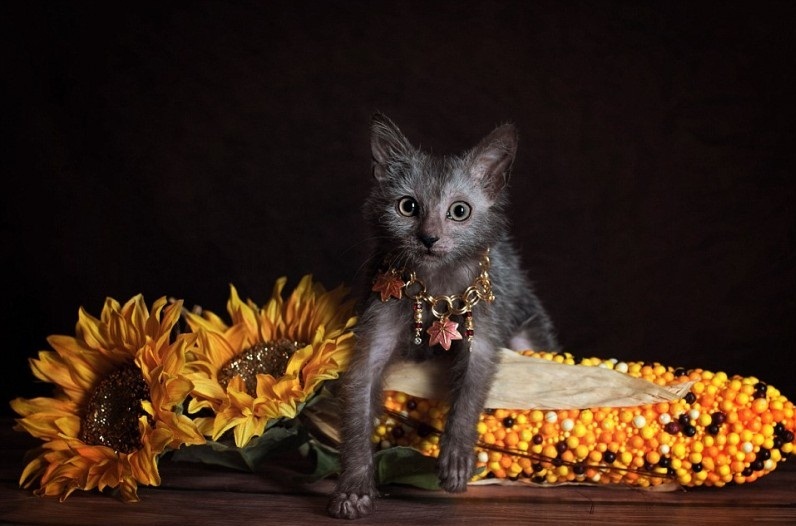 The Lykoi cats do not have hair around the eyes, nose, ears, or muzzle. 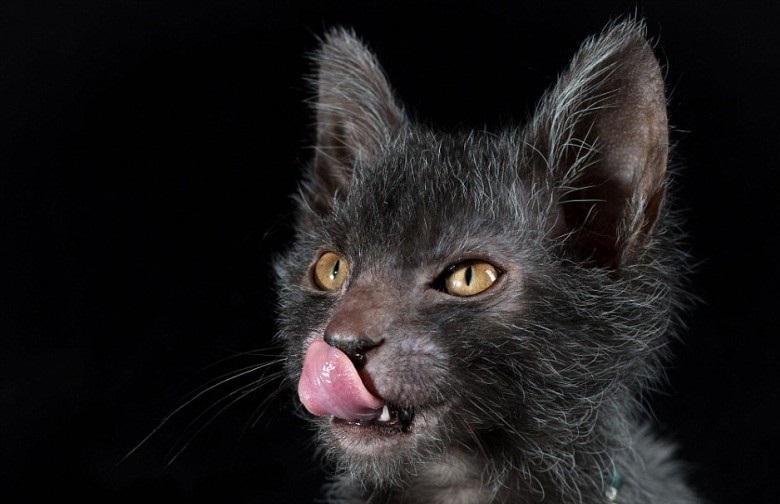 Their mutation prevents them from growing a full coat of hair. 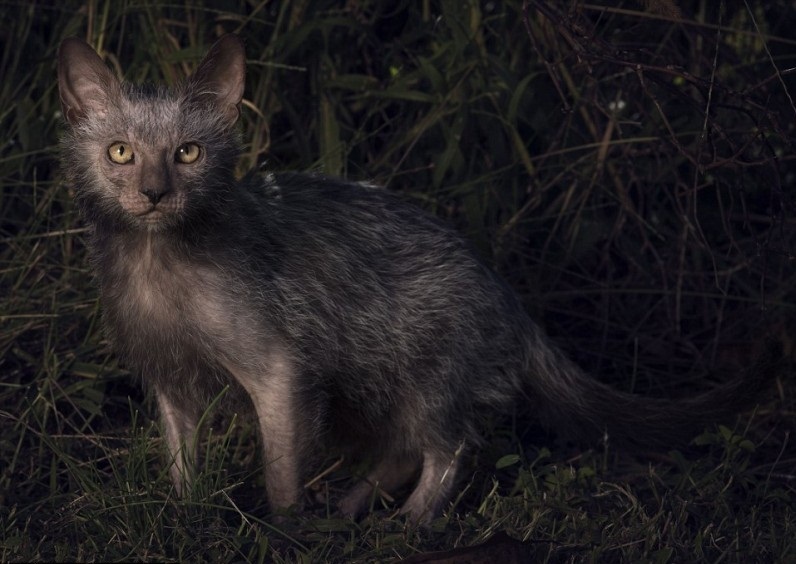 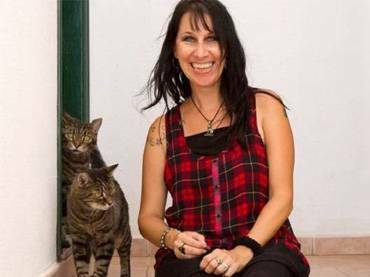 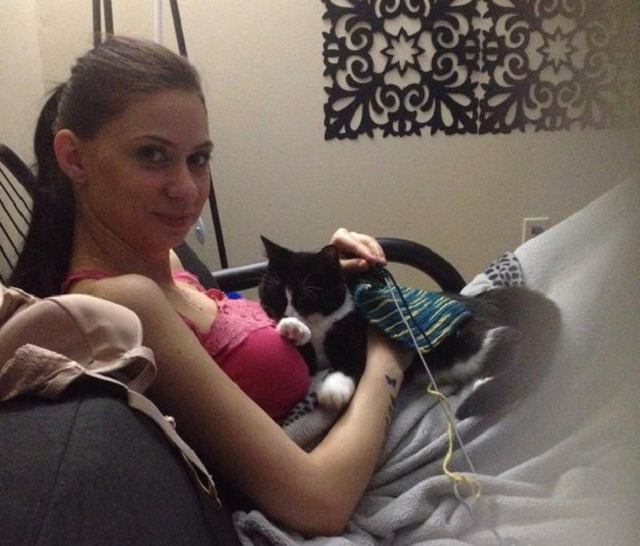 The cats are very intelligent and have a friendly demeanor even though they look very wild. 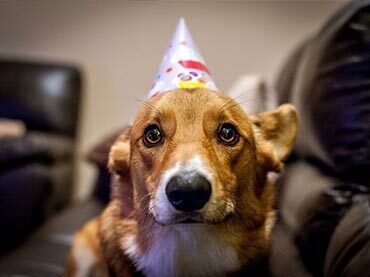 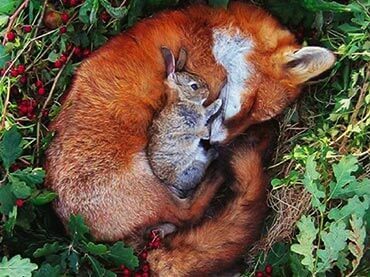 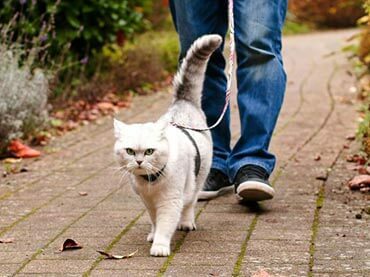 They are initially very cautious but do warm up to their owners to become very loyal domestic companions. 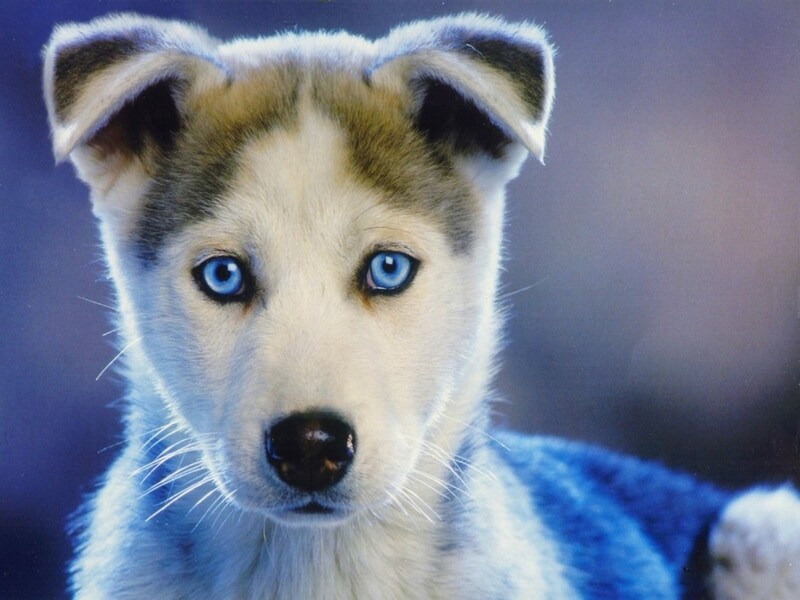 The breed underwent skin, DNA, and hair tests to see if their appearance was caused by genetics and not a disease or skin abnormality. 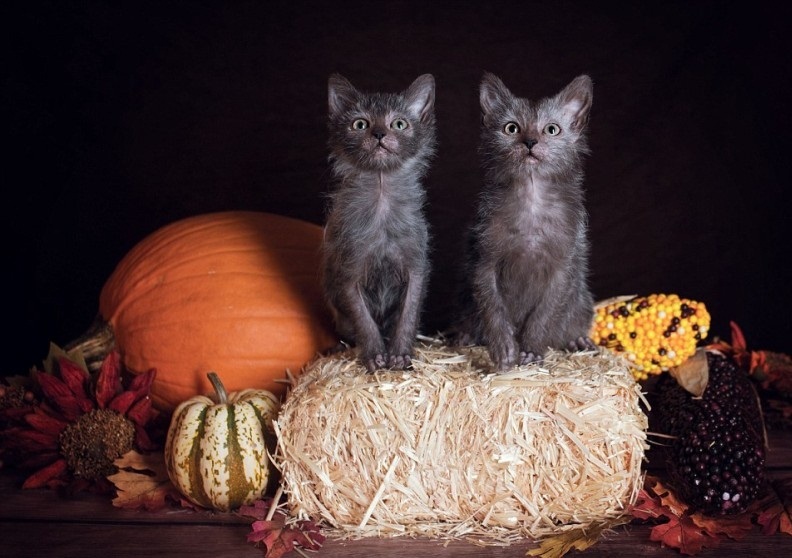 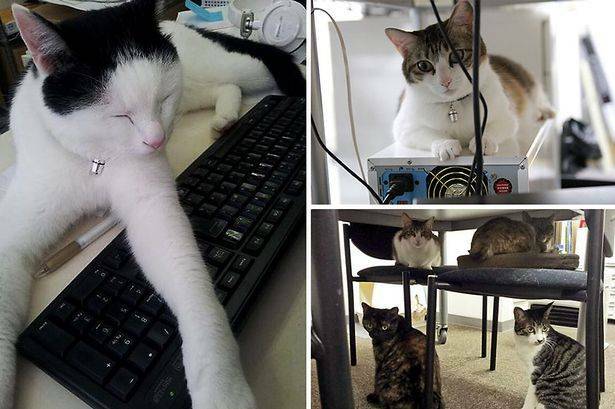 A cardiologist at the University of Tennessee looked through scans for any structural problems in the cats’ hearts, but they found the cats to be healthy. 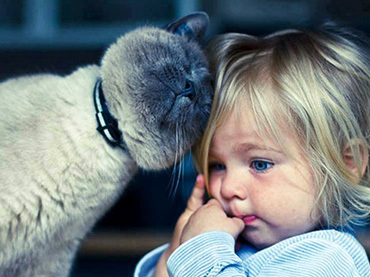 The hair pattern is not from any known animal disease. 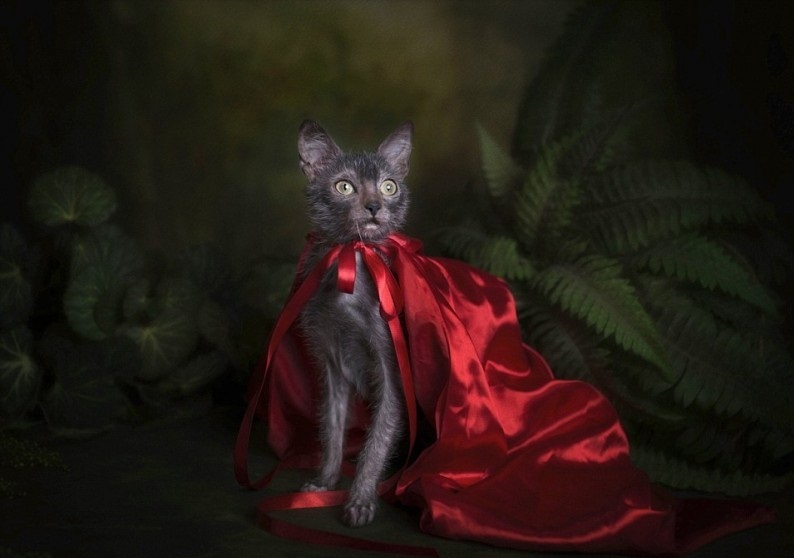 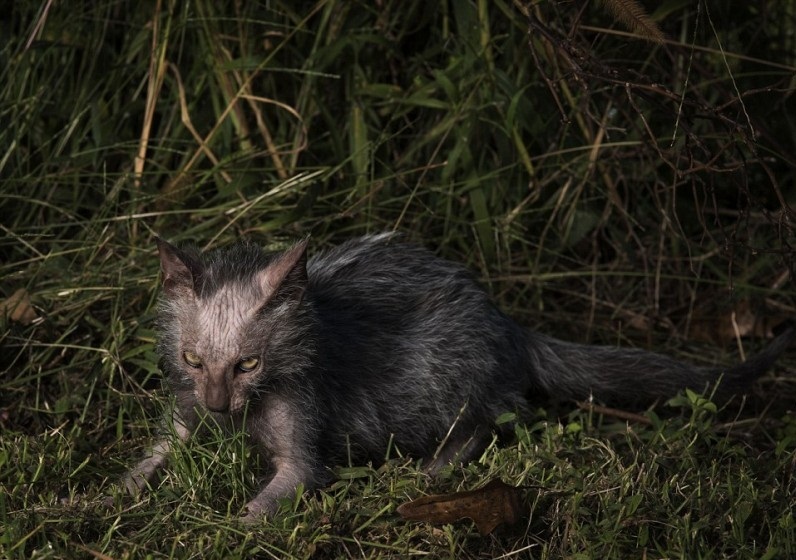 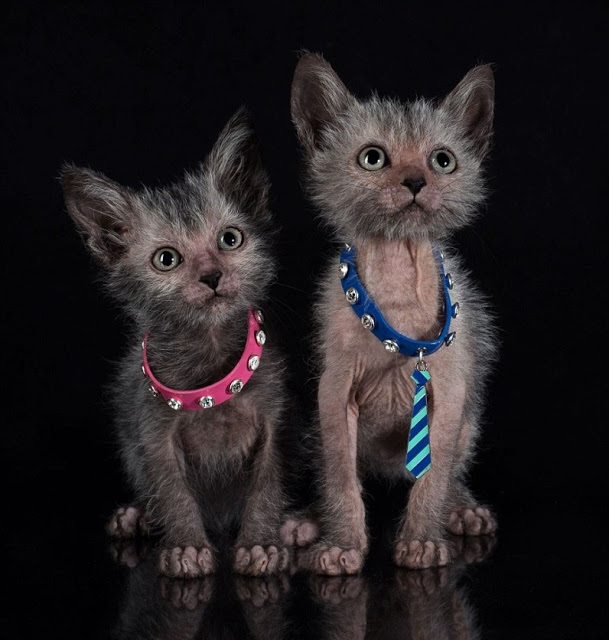 Currently, there are less than 100 Lykoi cats and only seven registered breeders. 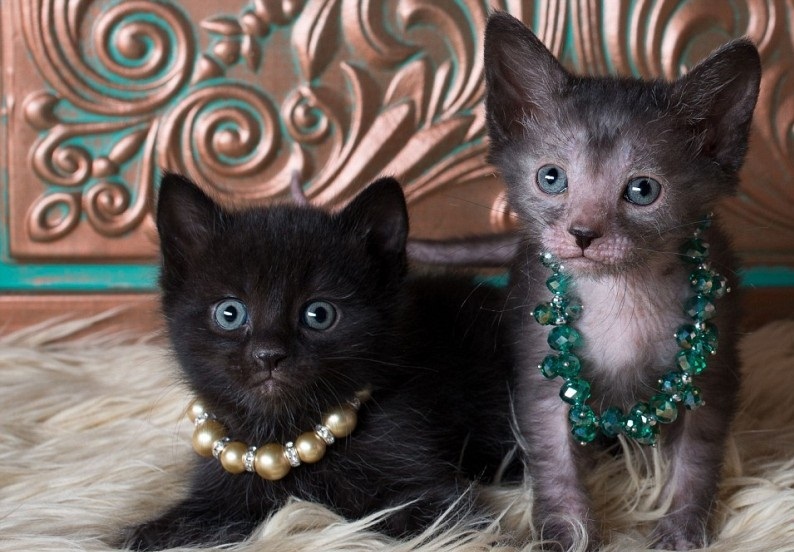 Since they are very rare, Lykoi kittens are sold for over $2,000 dollars. 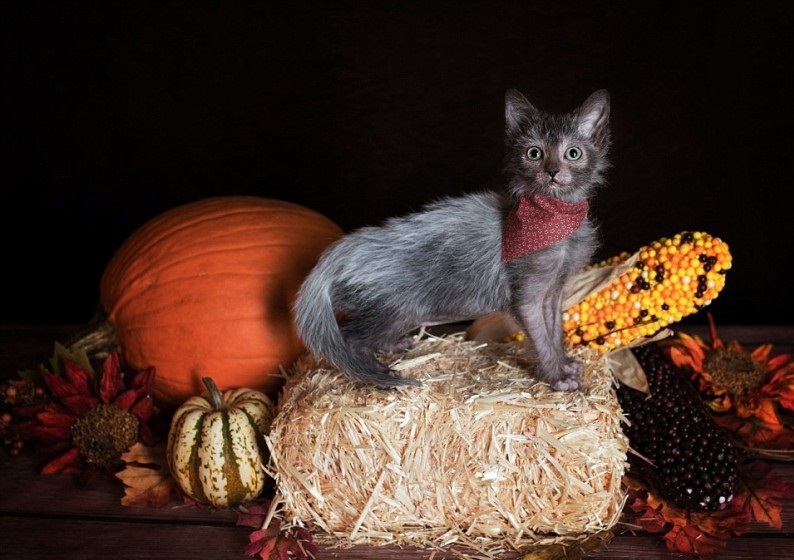 Blue Lykoi kittens start at $1,500 dollars, black tuxedo kittens are $1,800 dollars, and black roan Lykoi cats are $2,500 dollars. 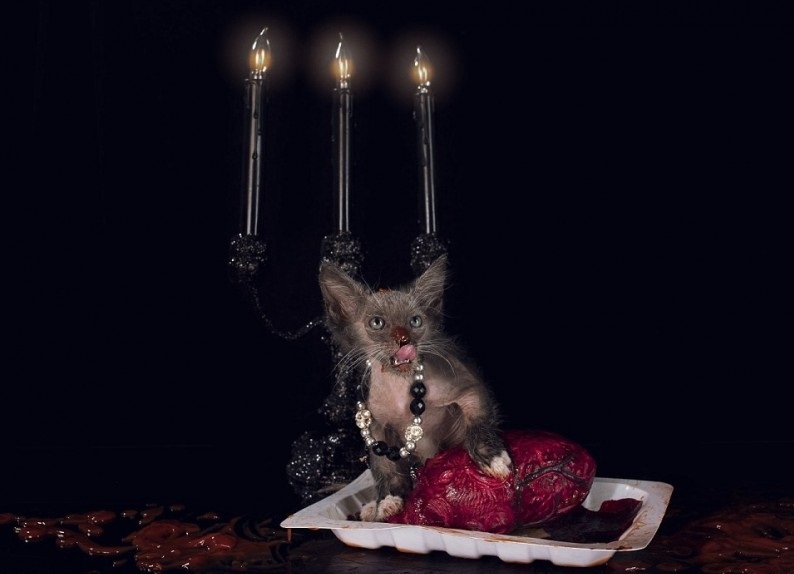 To get one of these for yourself, you will have to sign up on a waiting list on Gobbles’ Web site.